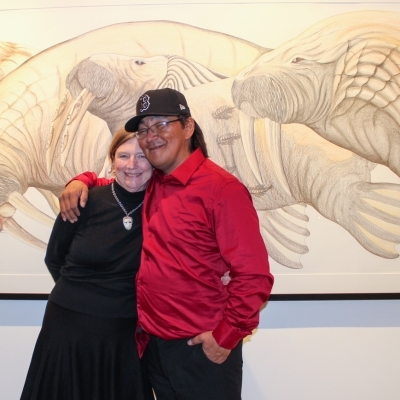 Feheley Fine Arts is synonymous with excellence in the field of Inuit art. 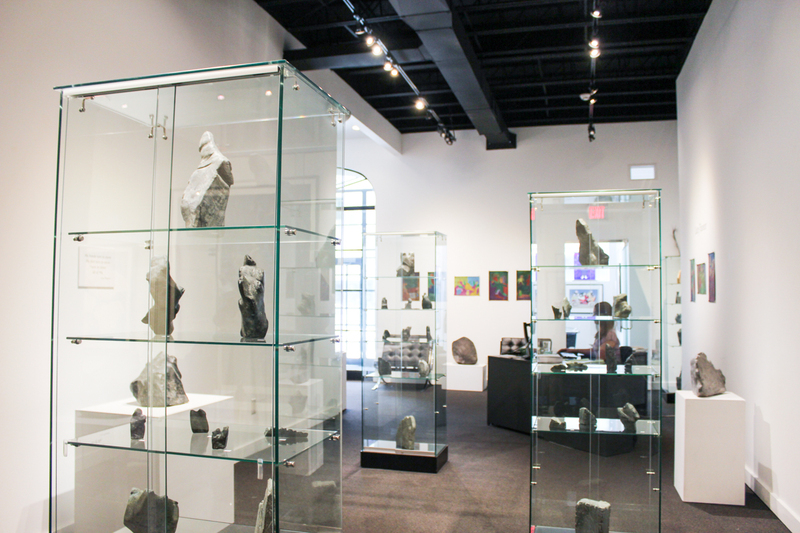 With over 60 years of experience, the gallery is now situated in the historic St. Lawrence Market area of downtown Toronto. 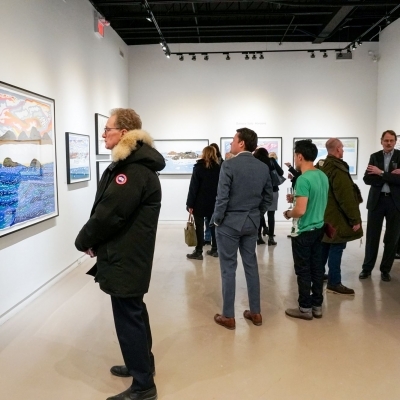 It is one of the last remaining commercial galleries in the world devoted exclusively to traditional and contemporary art from the Canadian Arctic. 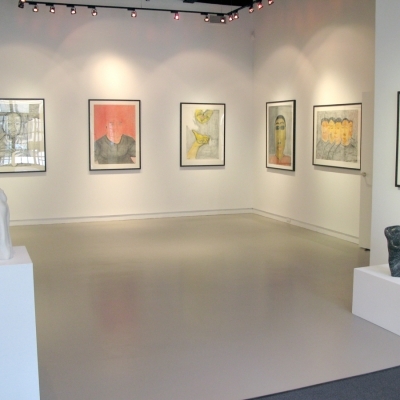 Its collections range from exquisite small sculptures dating from the mid-twentieth century to paintings and drawings by today’s sought after contemporary artists. 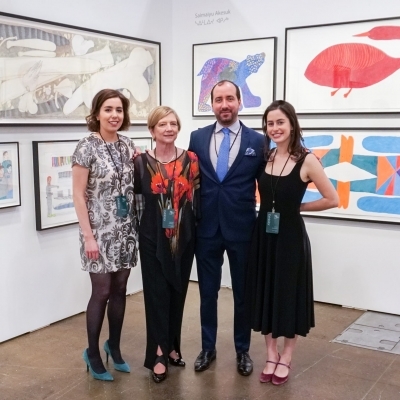 Spanning two generations, Feheley Fine Arts has been instrumental in the development of numerous private, public and corporate collections. 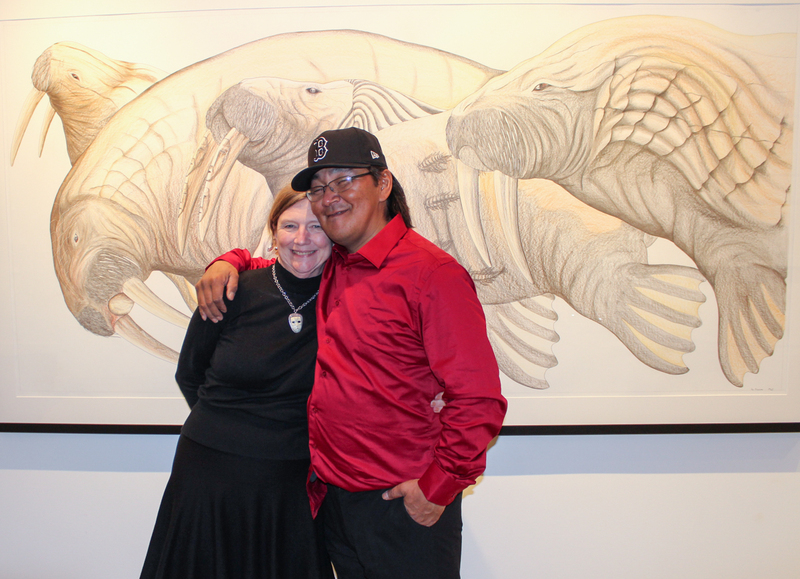 Each year, through group and solo exhibitions, Feheley Fine Arts showcases the enormous talent of Inuit artists. 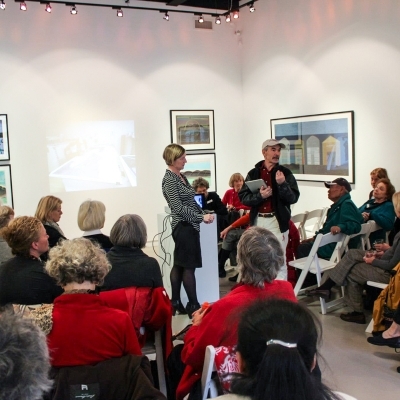 The gallery also offers a range of consultation and curatorial services, including art appraisal, collection management, research, and display and exhibition advice. 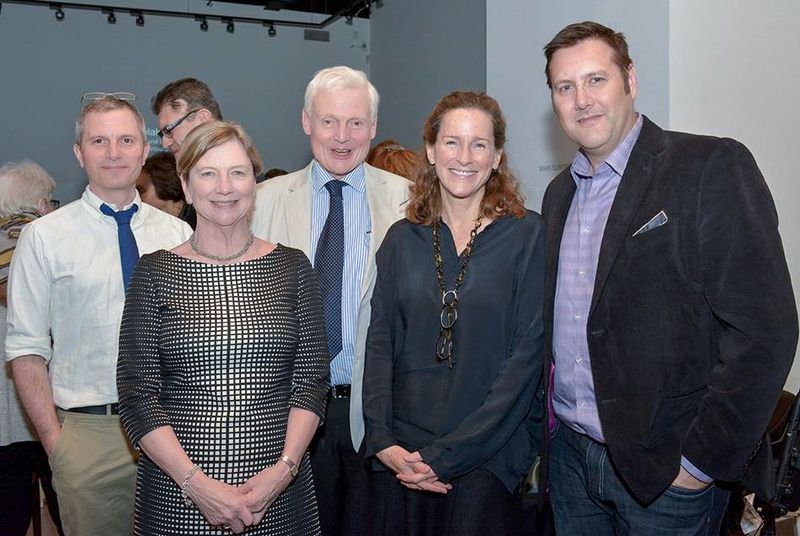 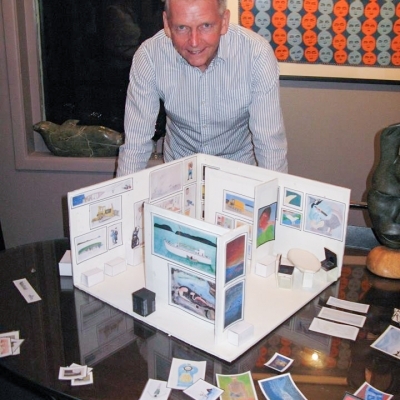 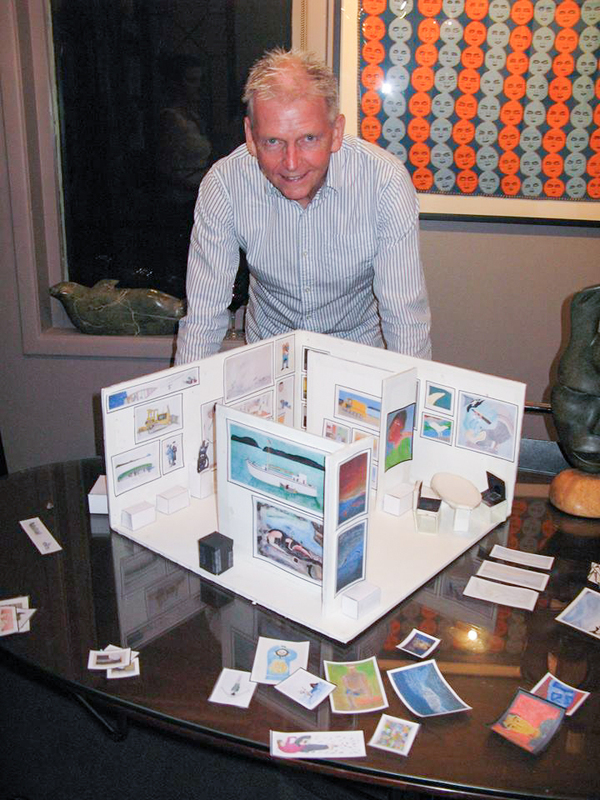 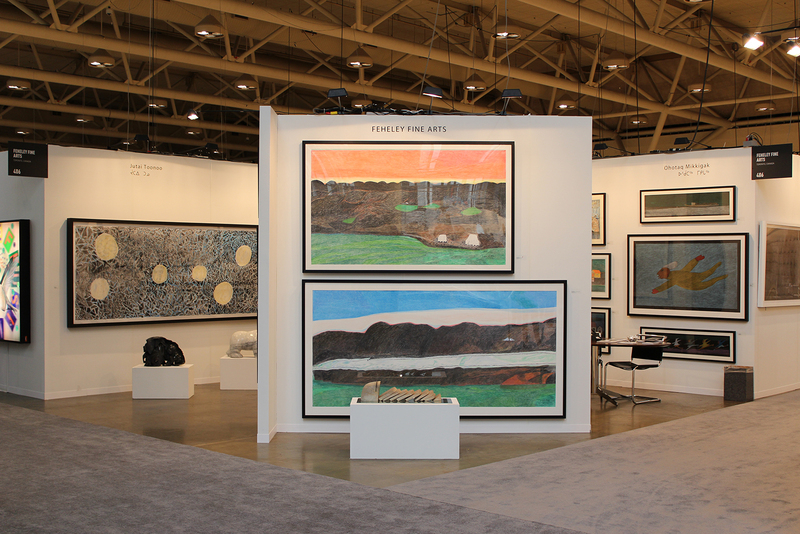 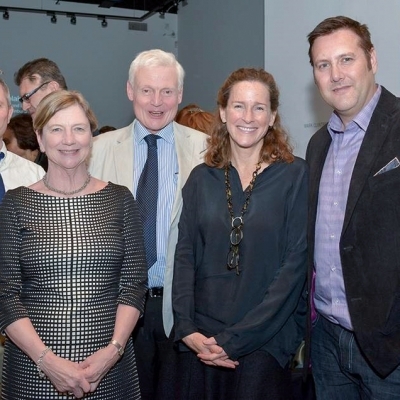 Feheley Fine Arts is a member of the Art Dealers Association of Canada (ADAC). 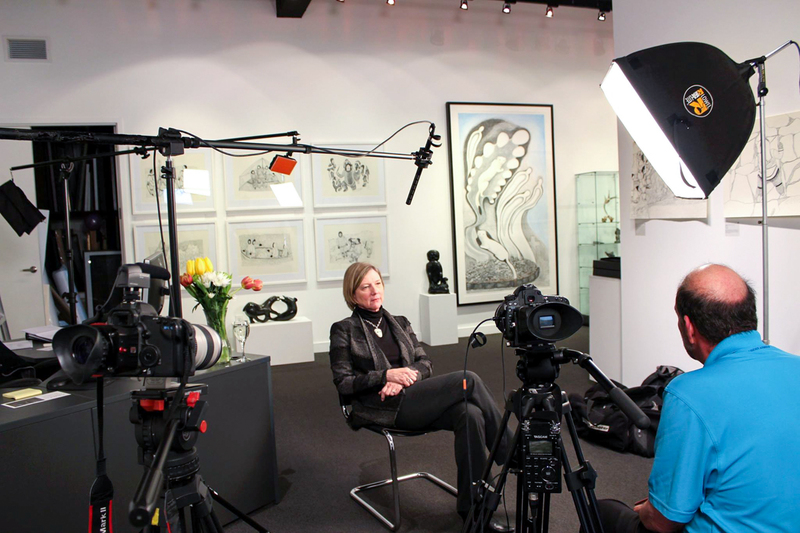 The story begins with M.F. 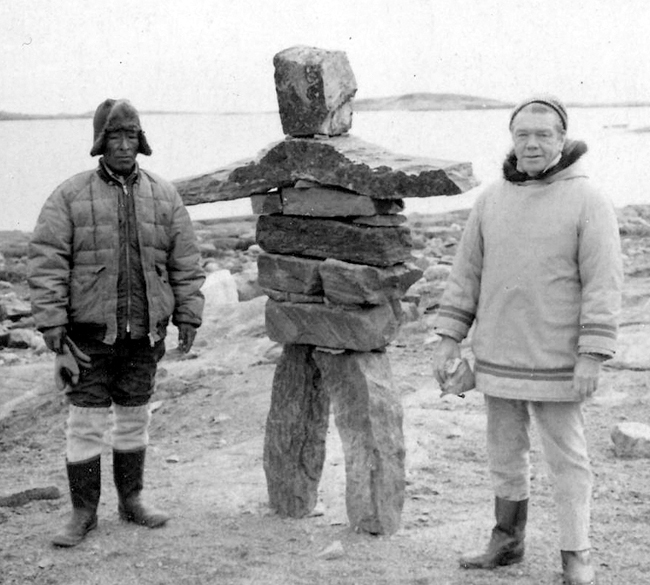 (Budd) Feheley, an avid and respected international art collector who became a pioneer in the Inuit art world. 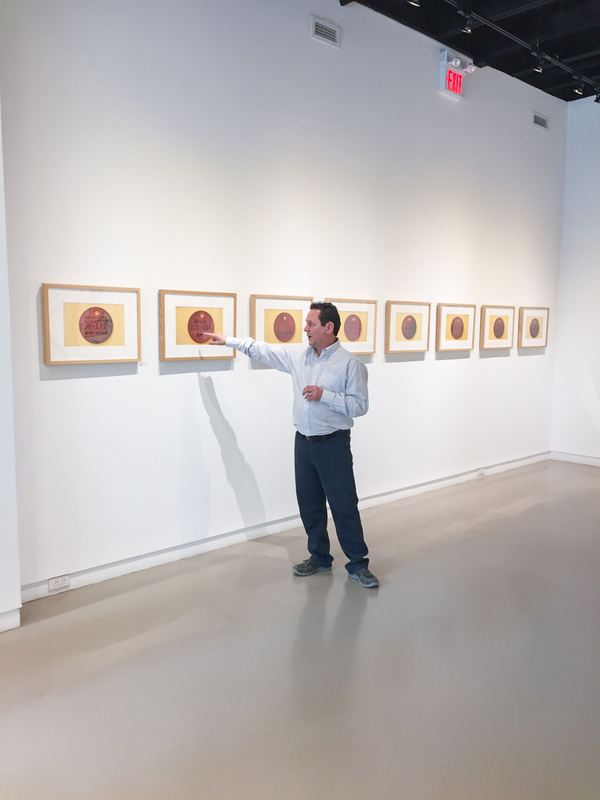 While he was on a trip to Montréal in the 1950s, a purchase of Inuit art sparked a lifelong passion. 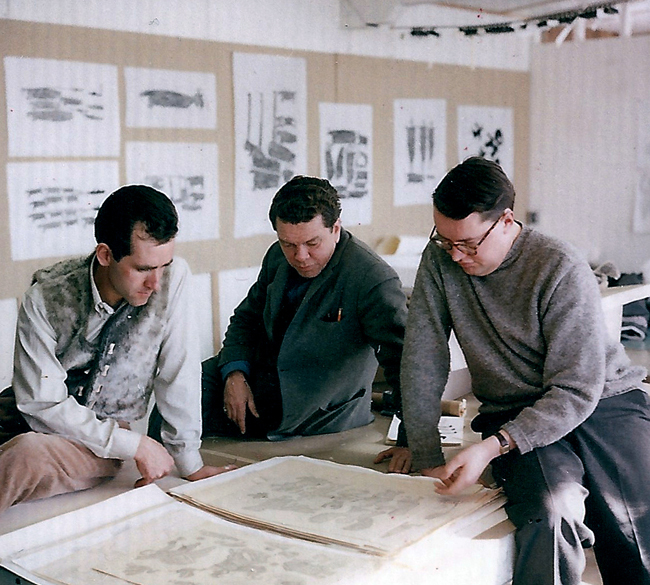 Over the next fifty years, he built an exceptional Inuit art collection, the core of which was later donated to the National Gallery of Canada. 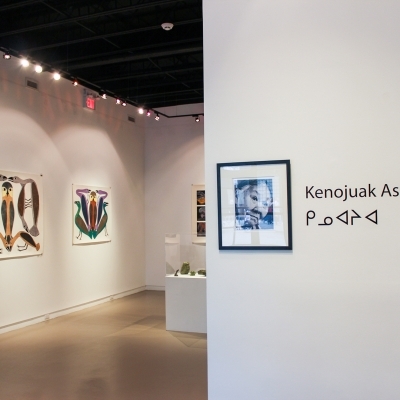 He was also a private dealer, assisting in the creation of many fine corporate and private Inuit Art Collections, thus building the foundation for Feheley Fine Arts. 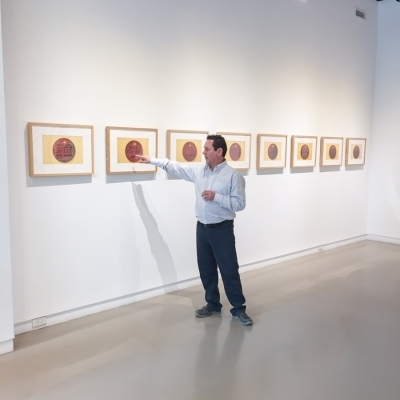 Budd frequently travelled to the Arctic to experience the Canadian North and, more importantly, to meet the artists. 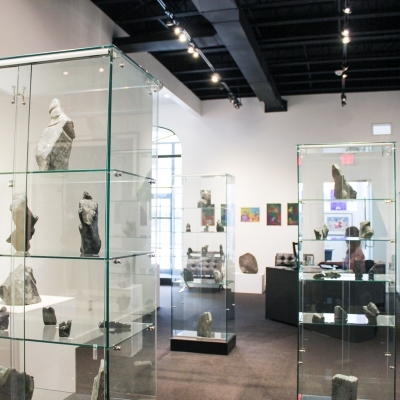 In the early 1960s, he oversaw the formation of the Inuit Art Collection of the Toronto Dominion Bank, now the finest corporate collection of Inuit Art. 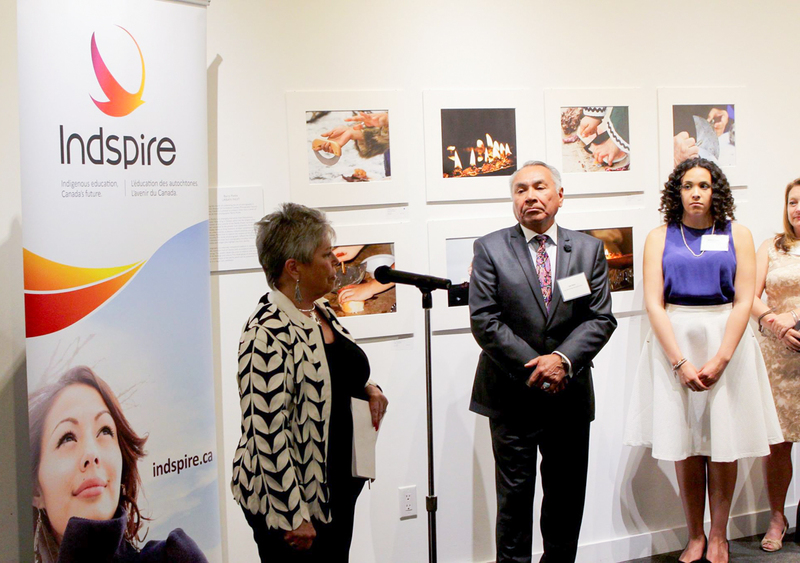 He also served on the inaugural “Eskimo Arts Council”, an early governmental advisory board for Inuit Art. 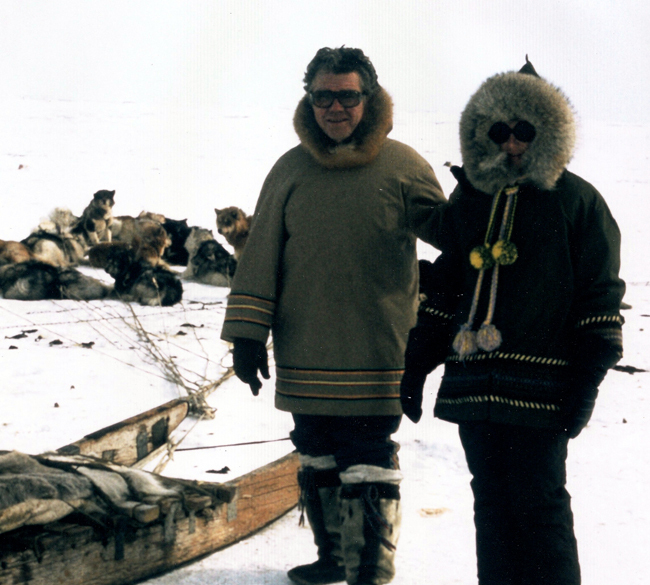 Throughout this period, Budd was unfailing in his recognition of the superb quality and vitality of Inuit art and took a crucial role in its development. 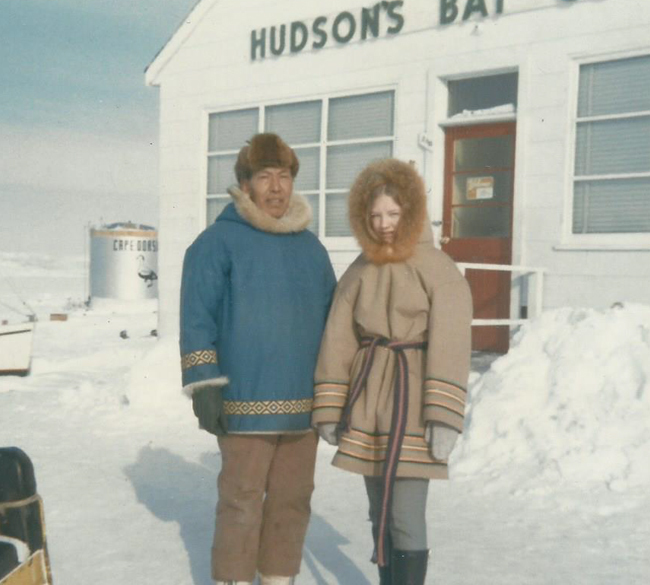 The story continues with Budd’s daughter, Pat Feheley, who took her first trip to Cape Dorset with her parents in 1969. 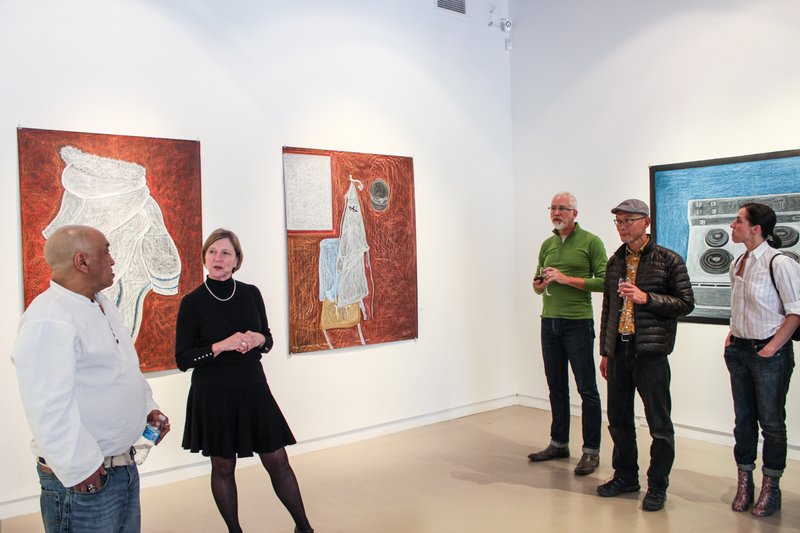 Through forty years of continuous travel in the Arctic, she has absorbed its artistic history and developed first-hand knowledge of contemporary arts in Inuit communities. 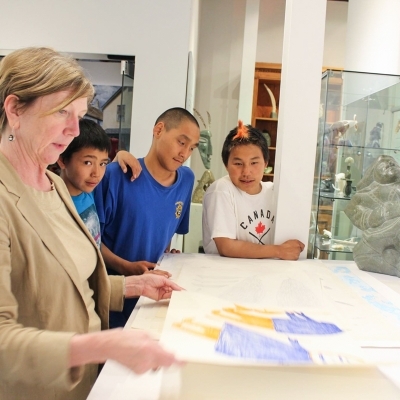 She has personally witnessed the stellar growth of Inuit Art from the small realistic sculptures of the early years to the exciting and diverse world of Inuit Art today. 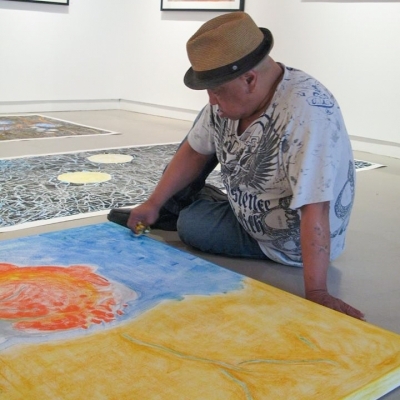 Pat has championed the work of many of today’s best known Inuit artists, such as Annie Pootoogook, Shuvinai Ashoona, and Tim Pitsiulak. 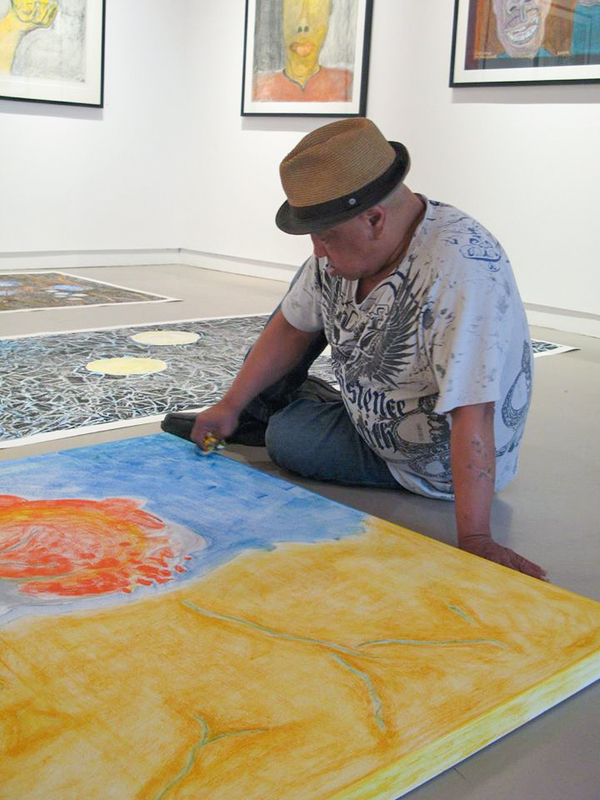 With the goal of educating the public and continuing to advance Inuit Art, Pat has given many talks at institutions such as the Art Gallery of Ontario, the University of Toronto and the International Society of Appraisers. 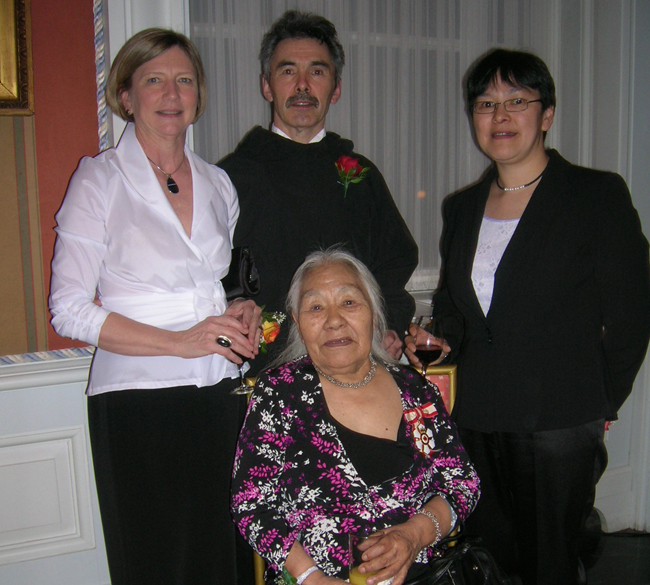 She has published numerous articles on Inuit art in books and magazines. 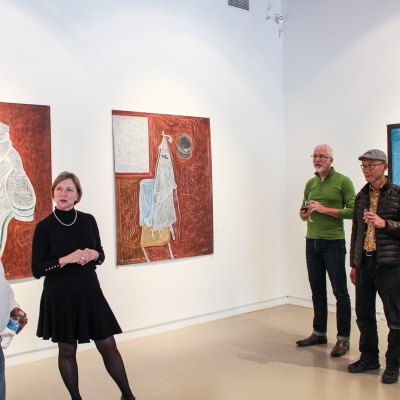 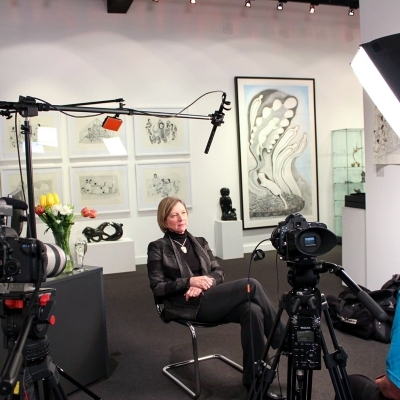 She has acted as an Inuit art consultant to numerous corporate art collections, Canadian institutions and international museums such as the Denver Art Museum, the Smithsonian Institute in Washington and Millesgarden Museum in Stockholm. 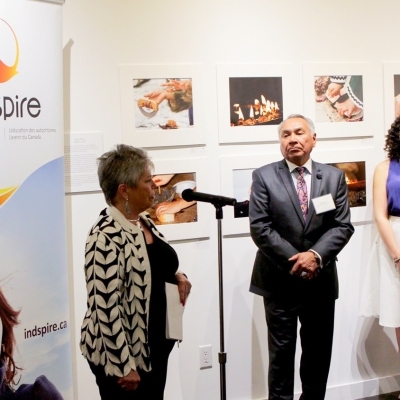 Pat served on the Eskimo Arts Council in its final years, twenty five years after her father. 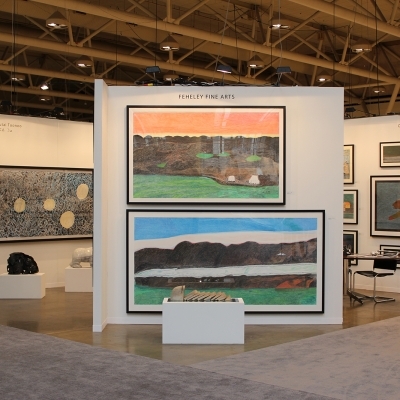 She is past President of the Art Dealers Association of Canada, a current board member of the Inuit Art Foundation and the Canadian Cultural Properties Export Review Board, a federal government tribunal. 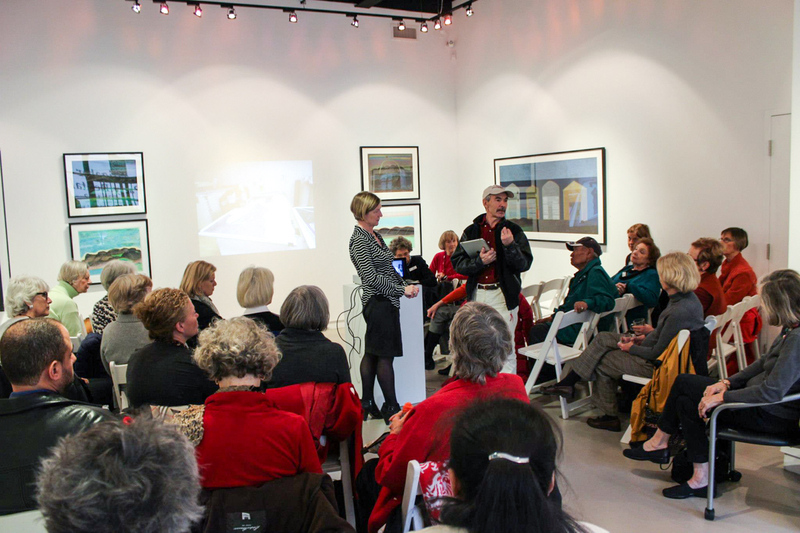 Pat holds a Bachelor’s degree in Art History from Queen’s University and a Master’s degree in Museology and Art History from the University of Toronto. 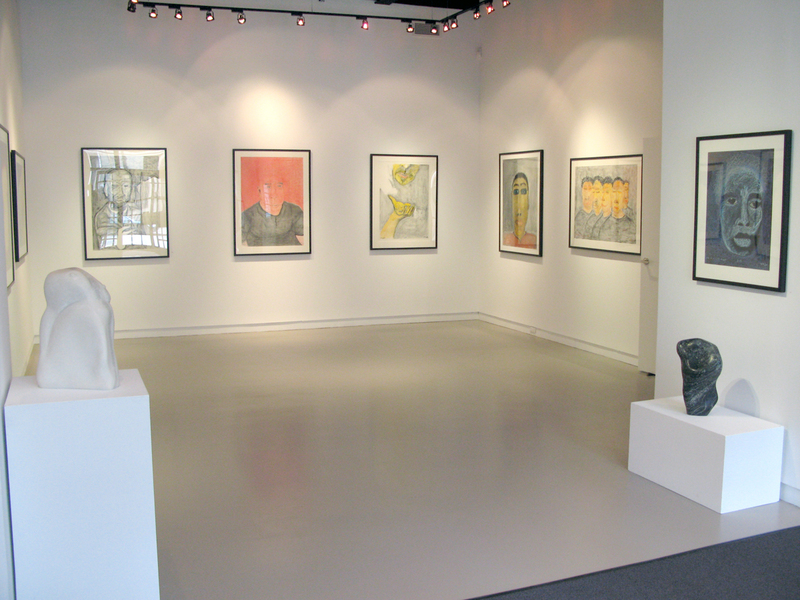 In 1998, Pat moved the gallery from the original small, second-story location on Avenue Road in Toronto to a ground-floor gallery on Hazelton Avenue in Yorkville. 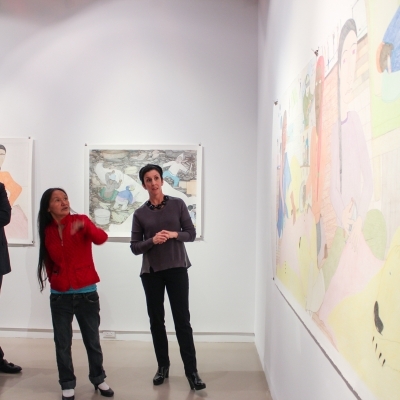 Following the trend to larger scale Inuit drawings since the early 2000s, Feheley Fine Arts moved in 2011 to a larger space in the vibrant St. Lawrence Market area of downtown Toronto. 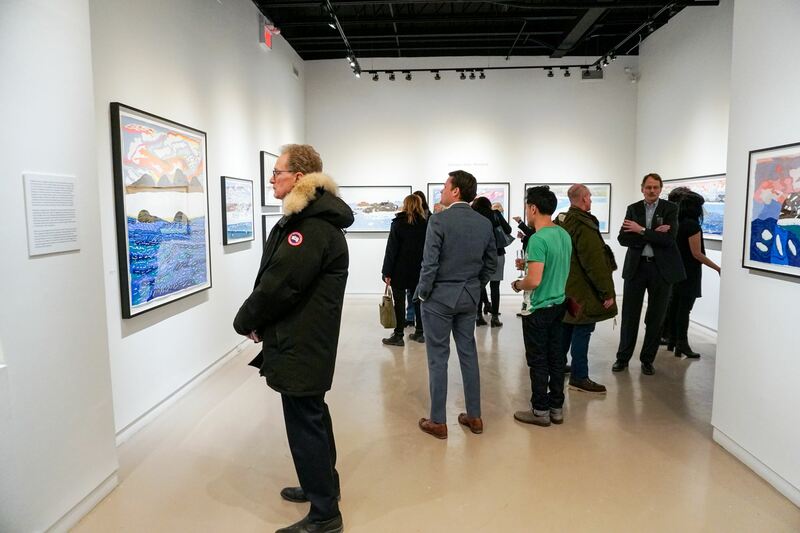 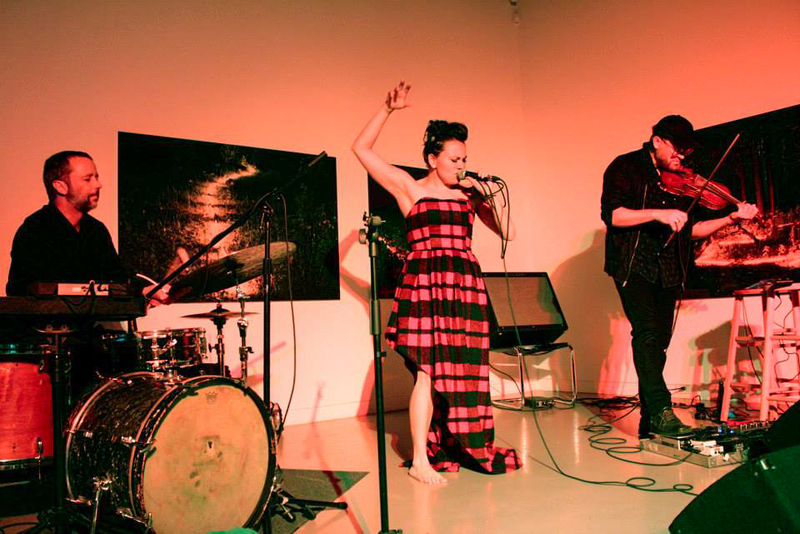 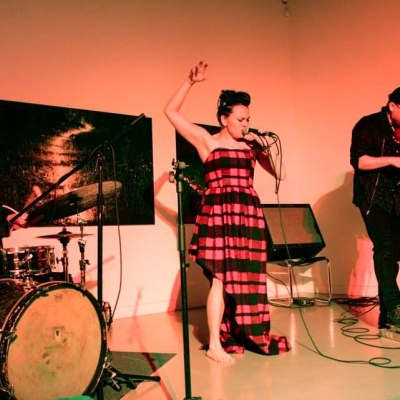 The historic building, once a stable and neighbourhood coach house in the 19th century, has a large, open entrance and soaring ceilings which make it the perfect venue for contemporary Inuit art. 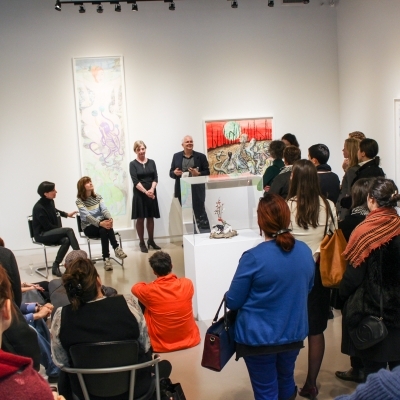 In a unique collaboration, Feheley Fine Arts joined with contemporary Montréal gallery Pierre-Francoise Ouellette Art Contemporain, to create the shared exhibition venue, Centre Space, within the gallery proper. 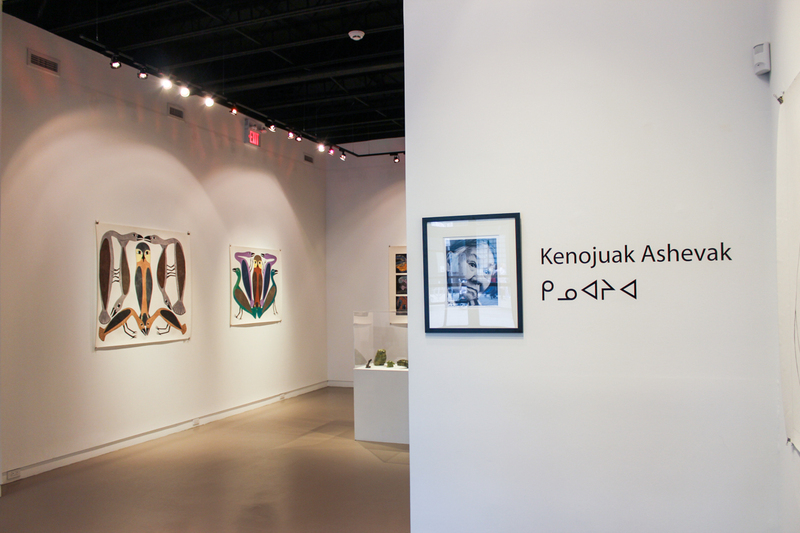 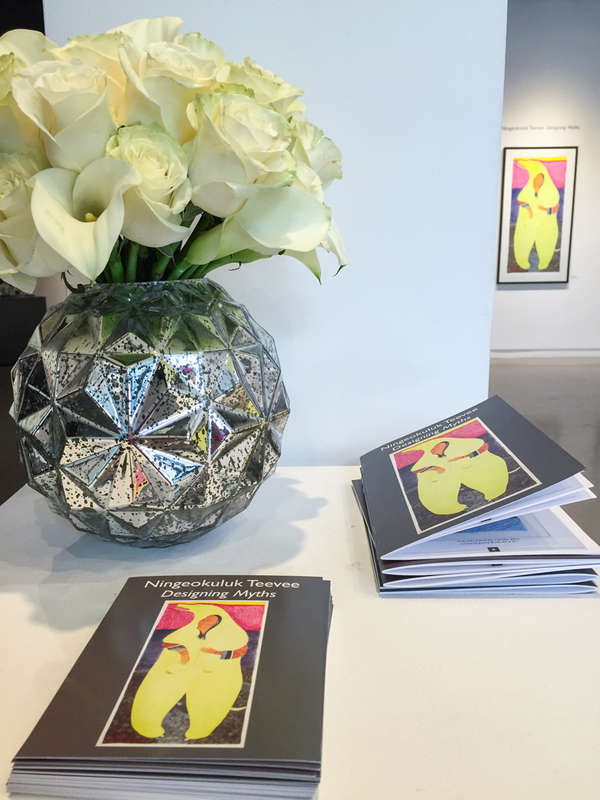 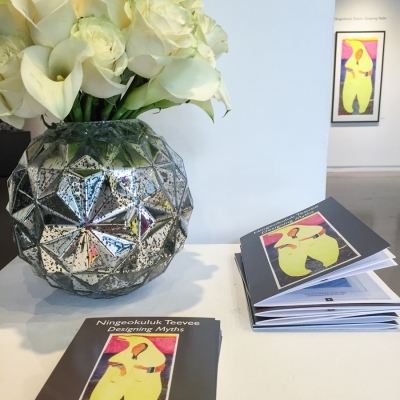 Today, Feheley Fine Arts showcases the finest in modern and historic Inuit art. 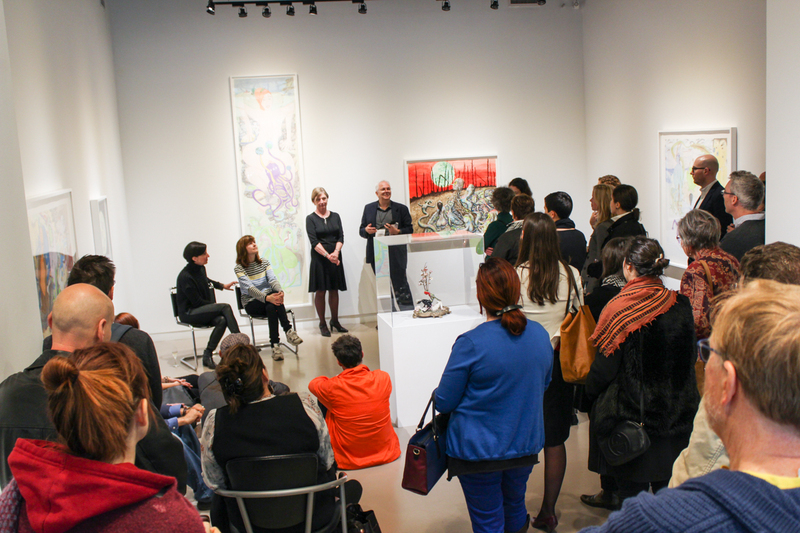 In its new space, the gallery can now accommodate a variety of works such as video, performance, installation, and more. 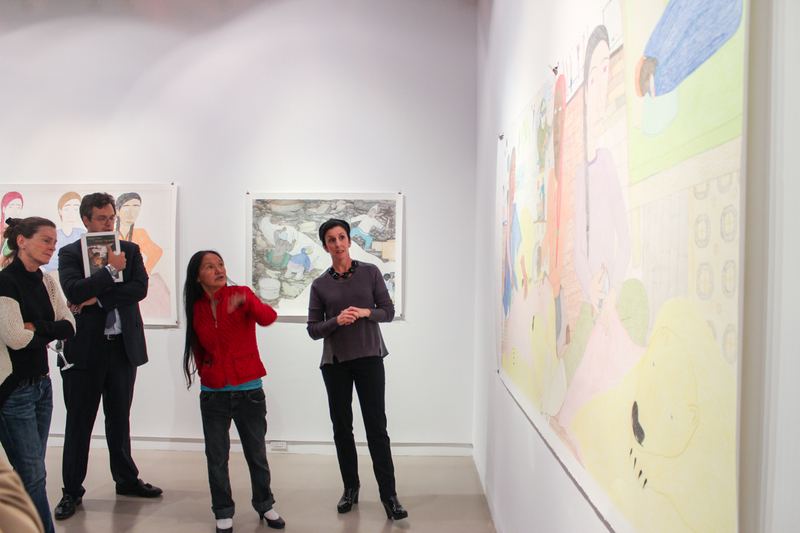 In this space, Pat and her staff present a revolving series of group and solo exhibitions, most often accompanied by a catalogue. 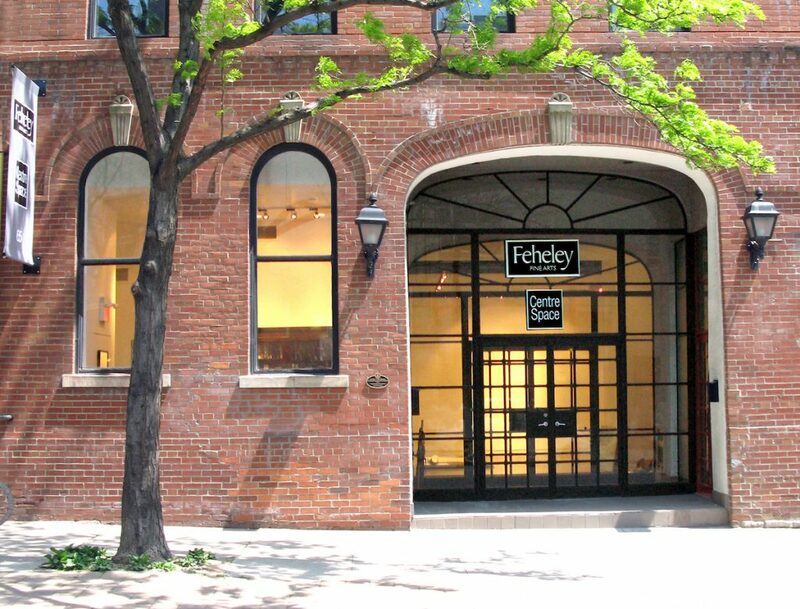 With ambitions to champion new artists and explore new art forms, the story of Feheley Fine Arts continues.